Tyre review data from 5 tyre reviews averaging 87% over 24,500 miles driven. Sorry, we don't currently have any questions and answers for the Landsail 4 Seasons All Weather. Why not submit a question to our tyre experts using the form below! Have you driven on the Landsail 4 Seasons All Weather tyre? Please help millions of other drivers make an informed tyre choice and pick the correct tyres for their car by submitting your review of the 4 Seasons All Weather. 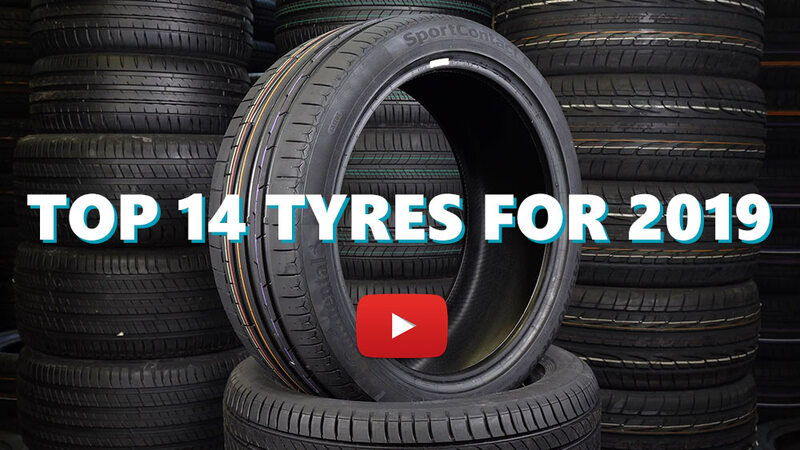 BUY THESE TYRES NOW - You won't regret it! After finding some very good reviews on Landsail 4 Season Tyres I decided to buy 4 to fit to my 2013 Kuga 4x4. I was not disappointed, dry and wet grip are amazing and as we just had our first batch of snow/ice for the winter I got a chance to try them this morning. Absolutely awesome grip in snow/ice on what others were describing as terrible road conditions. Taking into consideration that I drive a 4WD Kuga, that obviously plays some part in my grip and control but man am I impressed with these tyres. You can't go wrong with these! I managed to get 4 from a German tyre company for 260GBP. How can you argue with that? 65GBP a tyre for a 4 season tyre with good reviews! I am planning on buying another 4 for our smaller car!